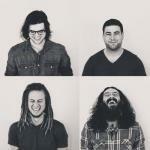 Sign up for Broadjam today to follow Ben Baxter Band, and be notified when they upload new stuff or update their news! 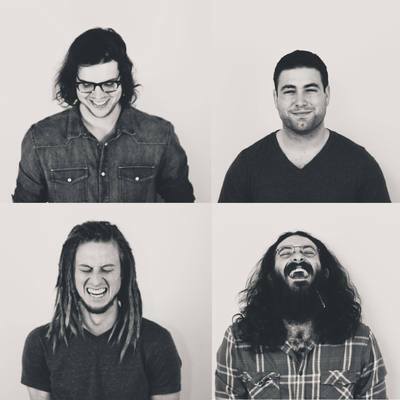 The Ben Baxter Band is a four piece band from Austin, Texas, that spans genres from rock and soul to blues and funk. Their songs reflect a background of artists like Bill Withers, The Doobie Brothers, Creedence Clear Water Revival, Citizen Cope and John Mayer. Over the last several years, the Ben Baxter Band has performed in some of Austin's most reputable venues, including: Stubb's, Antone's, Emo's and The Parish Underground. They've also played some of Austin's biggest musical festivals including South By South West, Keep Austin Weird Fest and 40 Acres fest. In 2012, the band self booked and promoted a eight state tour across the southern United States. They have shared the stage with The Dirty Heads, Alpha Rev, Afroman, Big Sean, Chiddy Bang, Zeale, Kelley James, Mike Posner, Shakey Graves, Suite 709, Little Texas, and New Politics, among others.